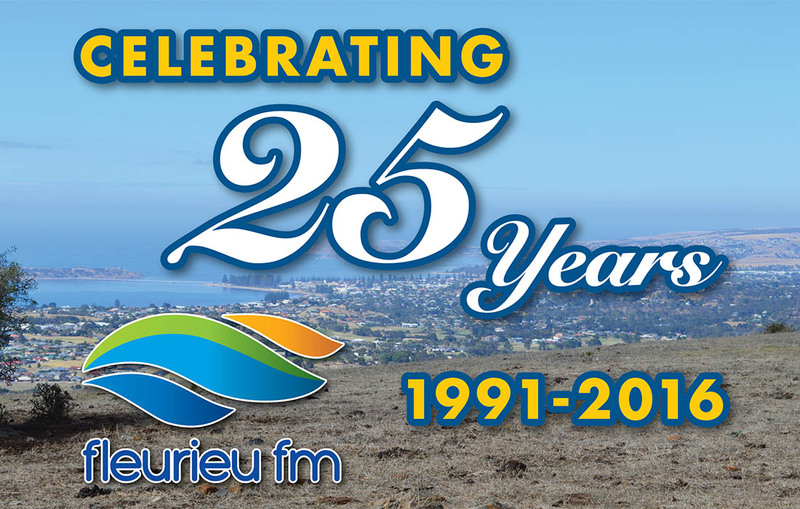 Fleurieu FM (5EFM) is celebrating our 25th Birthday of launching our station this Saturday, October 22 from at 12pm-4pm. It’s our 25th Birthday but you are the winners. There’s over $3500 worth of prizes in the month of October to give away. Fleurieu FM celebrates 25 Years of Community Radio in the Victor Harbor, Goolwa, Strathalbyn, Yankalilla, Normanville and surrounding areas. We have Great Prizes, Barbecue, Numerologist, Cakes and loads of Live and Local Music. Have a go at being a presenter with “Try the Mic”. The event will be officiated by Graham Philps and Keith Parks at 2pm. The station commenced its test transmission on October 11, 1991. All previous members are welcome. Any older members who would like to attend please contact us, and any members who may have some early photos we would love to see. Please contact us on 08 8552 5655 or info (at) fleurieufm.org.au All members, former members and current sponsors will be welcome to attend. More details as we get closer.